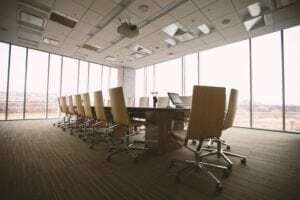 It’s hard to be exact because each building has its own specifics with various factors to be considered such as the type of carpet that is installed and the pattern of traffic on each carpet. Depending on this, the type of carpet cleaning you do can vary too. 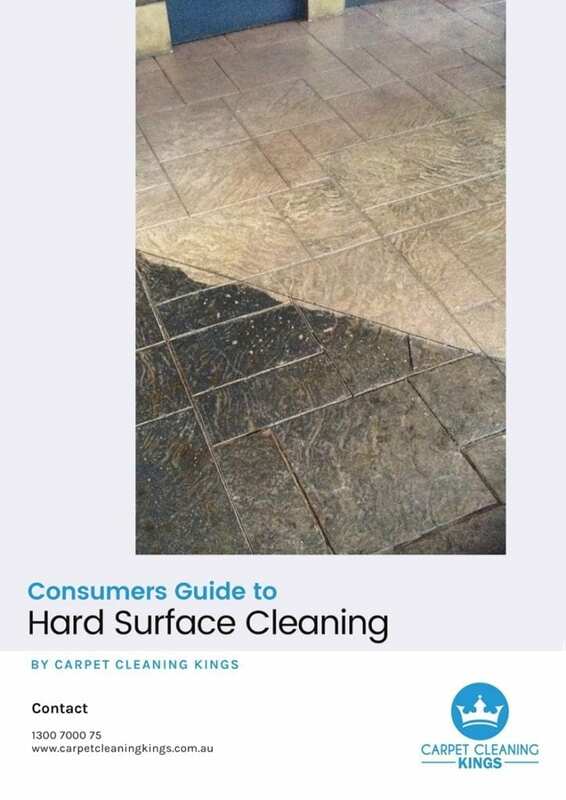 Taking these factors into consideration, we’ve put together a few tips to help you determine the frequency of your carpet cleaning both to preserve its appearance and extend its life. There’s a bit of a common myth that too much cleaning will shorten the life of your carpet or make it look even worse. Because of this, some office managers wait until their carpet looks dirty before getting it cleaned. There is a certain element of truth to this myth because if a carpet is cleaned using the hot water extraction by someone who doesn’t know what they’re doing, it can make the carpet become dirtier in just a couple of days, particularly if a lot of residue from detergent has been left behind. The residual detergent acts like a magnet for dirt and dust particularly in high traffic areas. Beyond that, proper carpet cleaning done on a regular basis can actually increase your carpet’s lifespan and keep it looking pristine. Naturally there are costs involved. The more you clean your carpet the more money you’ll have to include in your cleaning budget. So, what should you do? How should you clean your carpet and how often to maintain its attractive appearance? Regular vacuuming is one of the best ways to keep your carpet free from dirt and dust, and best of all the only cost is time. 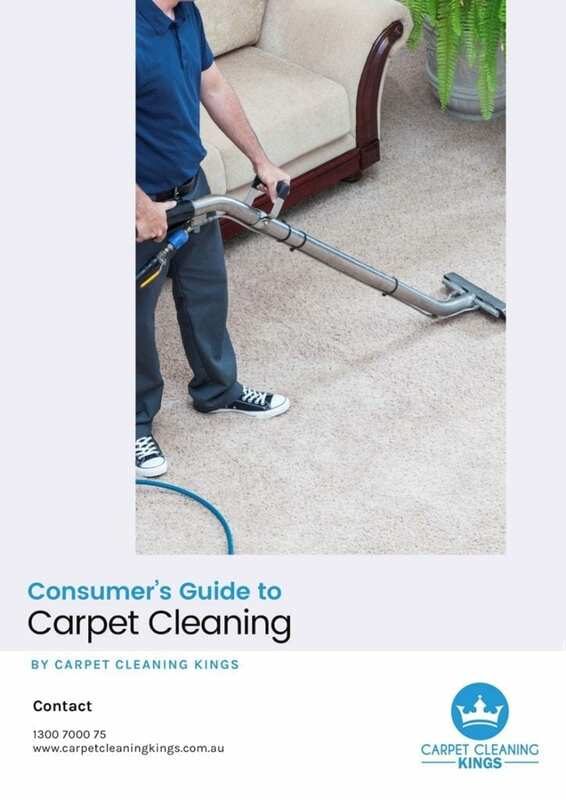 You do need to use a powerful vacuum and go over your carpet slowly in different directions. Lower traffic areas such as meeting rooms and conference halls can be vacuumed just once a week. 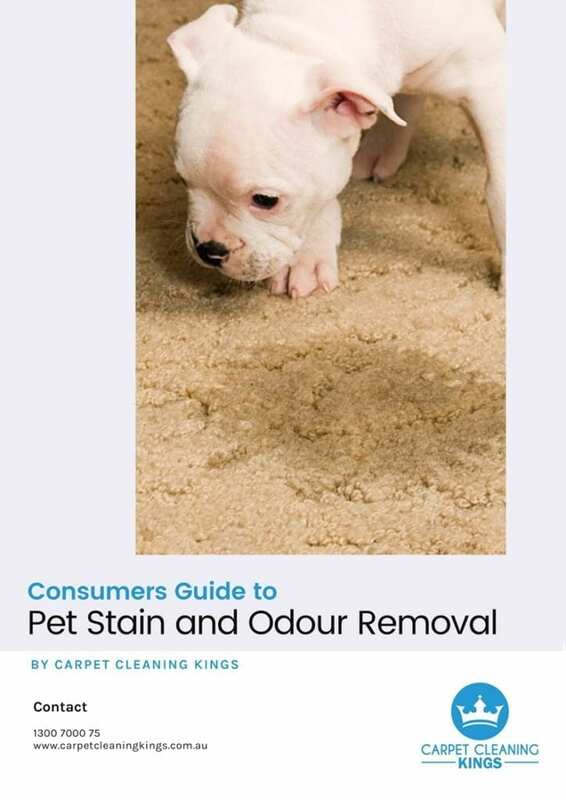 Individual stains can be a real eyesore and often lead to the carpet being replaced before it’s really necessary. In order to avoid such stains, it’s key to carry out spot staining as the sooner the stain can be treated, the more chance there is of removing it. The best way to keep your carpet looking good and lasting longer is to invest in a preventative cleaning program. This means that your carpet is professionally cleaned at regular intervals. 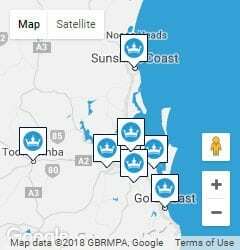 This is likely to vary from one area to another depending on its traffic pattern. 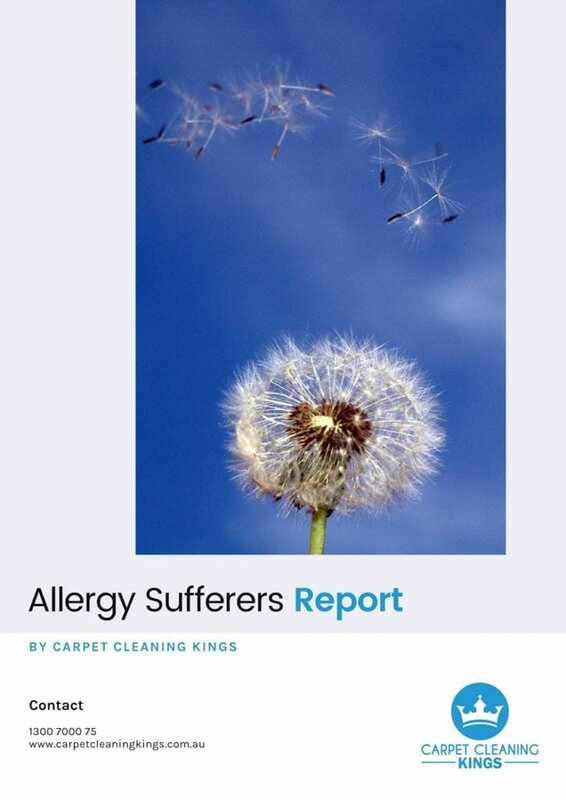 The idea is that by investing in regular cleans, not only does it keep your carpet in tip top condition but it prevents costly restorative cleaning further down the line. How often should preventative cleaning be carried out? 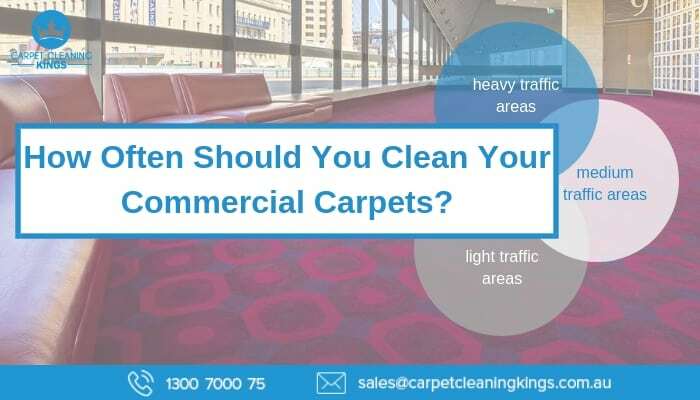 If you’re in need of commercial carpet cleaning then give Carpet Cleaning Kings a call on 1300 7000 75 to discuss cleaning and maintenance plans.